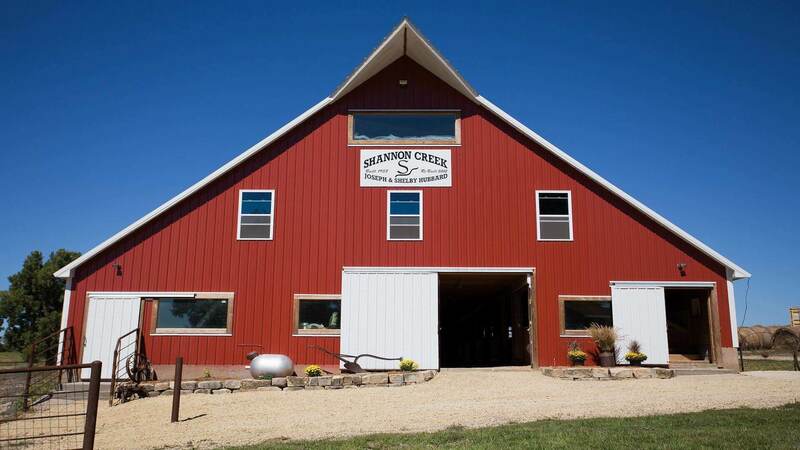 Shannon Creek Barn is a beautiful 1930’s Barn, located 20 miles north of Manhattan, KS and nestled away in the northern Flint Hills. The Barn was remodeled in 2012 by Joseph, his dad Alan, brother Christopher and good friend Jeremy Behrens. It was intended to be used for hay storage until a local approached Joseph about hosting a graduation reception there. A wedding followed and it snowballed from there. The Barn has over 6,000 square feet divided over three levels and is handicap accessible to second floor. 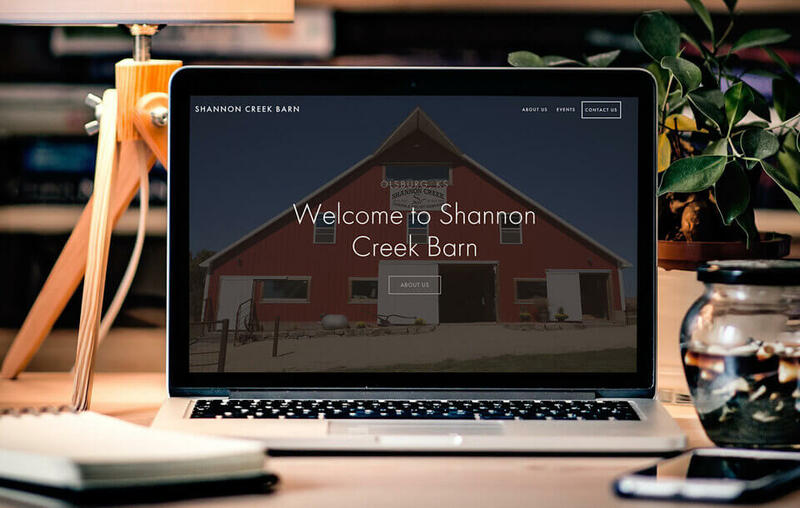 Since 2012 Shannon Creek barn has hosted weddings, graduation parties, birthdays, fundraisers and a horse sale. Shannon Creek Barn's space is highly customizable, allowing you to make your special day unique to YOU. Joseph Hubbard has been working with animals since he was 8 years old. He started in 4-H in 1994 and continued through to 2006. He showed just about every livestock animal. He was the first to show Boer Goats at the Pottawatomie County Fair, making it as popular as it is today. 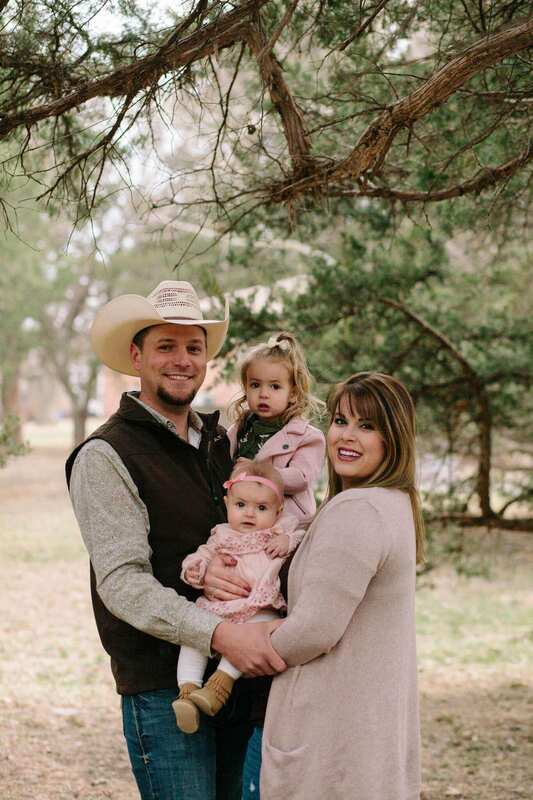 He began raising his own sheep and goats in High school on his parents farm. In 2009 Joseph met Shelby at the Pottawatomie County Fair. When this property came up for sale Joseph knew this is where he wanted to begin his agricultural foundation and his life with Shelby. Joseph and Shelby were married at the Barn in 2013. They have two beautiful daughters, Adeline and Abegail.